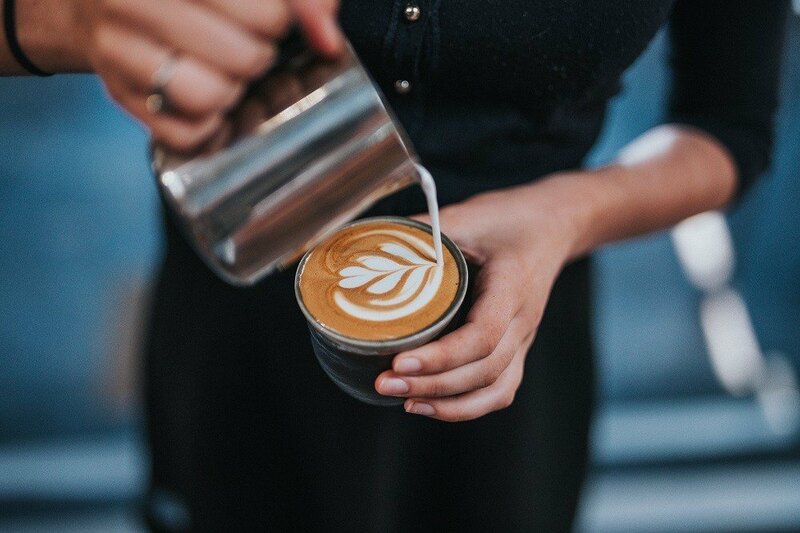 In a country where coffee culture is alive and buzzing, a fresh cup in the morning is an almost unquestionable part of our routine - we all look for that daily dose of caffeine. But whether it’s in coffee, tea, soft drinks or an energy drink in the middle of the day, who hasn’t been warned about the effects caffeine can have on your sleep? That doesn’t stop your average working person though. Let’s face it, we’ve all had more than one cup at some point to get through the day (or to just enjoy the delicious taste of coffee). You might want to consider watching how much caffeine you intake, however. Numerous studies have shown the effects caffeine consumption can have on your body clock and sleep health. How exactly does caffeine interfere with sleep? Studies have shown the significant effects of caffeine on sleep duration and sleep quality. The results of one research study indicate total sleep time can be reduced by more than an hour even when the subjects’ last intake of caffeine was done 6 hours before bed. In that same study, there was also a notable decrease in sleep quality, with caffeine-induced sleep disruption increasing the closer that caffeine was taken to bedtime. An important observation that researchers noted was that subjects were not always aware of their own levels of sleep fragmentation – which may explain many people’s “non-adherence to sleep hygiene recommendations regarding caffeine intake close to bedtime”. Research has also been done on caffeine’s effects on the body’s levels of melatonin, known also as the sleep or body clock hormone. The results of that experiment showed that caffeine had negative effects on sleep duration and quality while increasing the time it took for subjects to fall asleep. These findings are correlated with lower levels of melatonin detected in the body. With caffeinated beverages being as popular as they are, the disruptive effects of caffeine on sleep continue to be studied by researchers around the world. Caffeine is a stimulant. And while this might be great for a morning pick-me-up, taking it too much too close to bedtime increases alertness that can mess with your body clock. Caffeine tends to stay in the body for several hours, the length of time varying from person to person depending on the amount of caffeine in their system and their individual body composition. If you’re also the type of person prone to anxiety and heart palpitations, it might be a good idea to cut back on caffeine before bed. It is a drug that tends to increase your heart rate, which can mimic symptoms of anxiety, leading to more stress and possible sleep disorders. Caffeine has also been known to increase bladder activity and frequent urination. Combine this with feelings of alertness and sleep fragmentation, and a person tends to wake up even more frequently in the middle of the night. In theory, the caffeine content in a decaffeinated coffee should be around 5mg of caffeine per cup - about 97% less caffeine than the average cup of coffee. Not all decaf drinks are exactly 5mg per cup, however. Some would go over a bit - some cafes might not even bother to decaffeinate your drink. So if you really want to get some good snooze or you're really sensitive to caffeine in general, it's safe to avoid even your afternoon decaf latte. Think Twice: Do You Really Need Another Cup of Coffee? It’s important to listen to your body when it comes to how much caffeine you drink throughout the day. Do you really need that second cup of coffee? Is the trade-off between alertness and sleep really worth it? If it’s the middle of the afternoon, it might be a good idea to set aside the energy drinks, tea packets, and coffee grounds, and ready your body for a good night’s sleep hours before the sun even goes down.